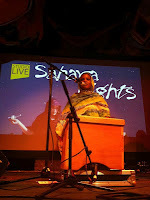 "We at Sandblast are still buzzing from Wednesday. 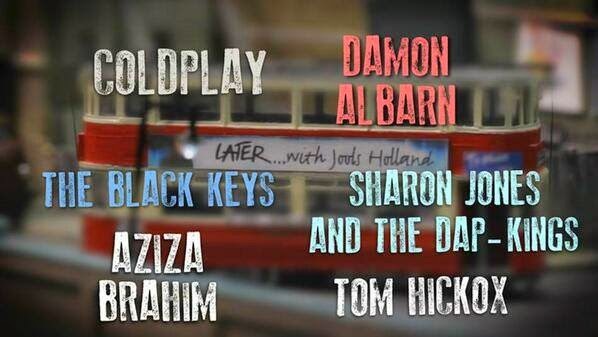 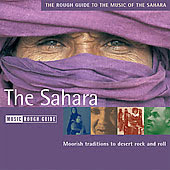 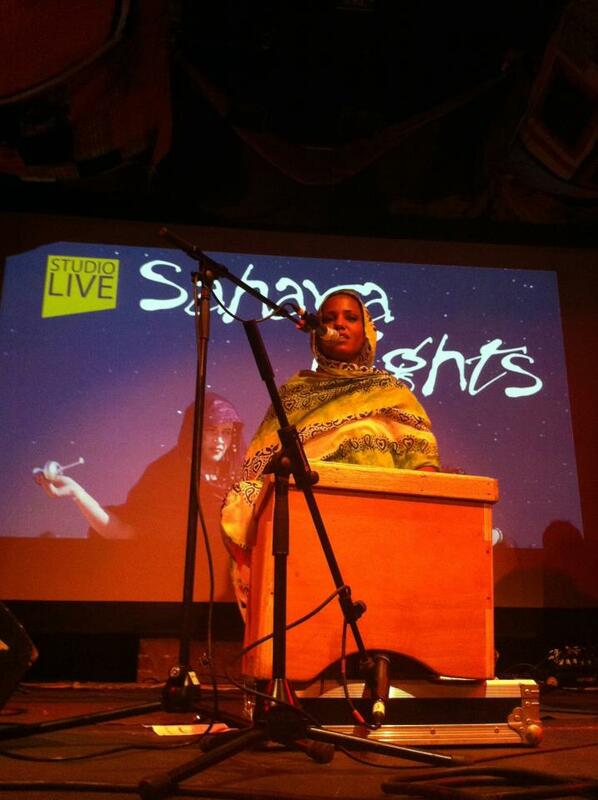 It was fantastic to share Sahara Nights with so many people. Thanks from the heart to all of you who came to support and celebrate the launch of Studio-Live with amazing performances from our London based artists and special invited guests from Western Sahara. 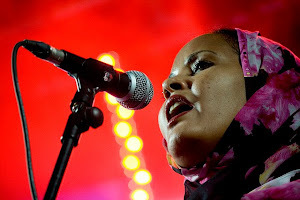 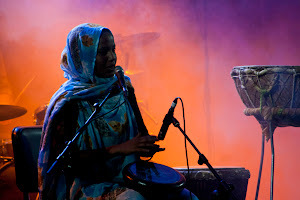 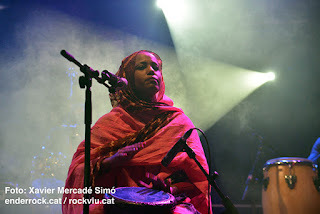 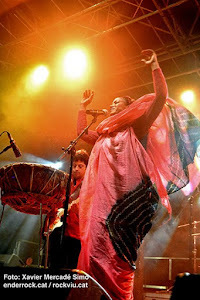 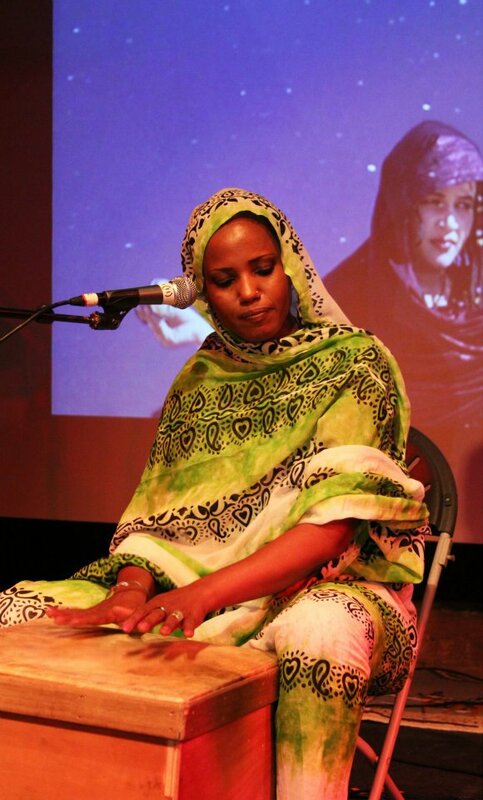 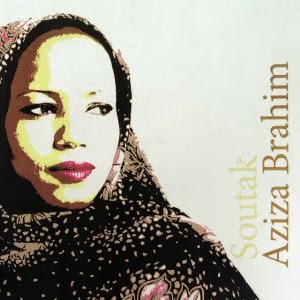 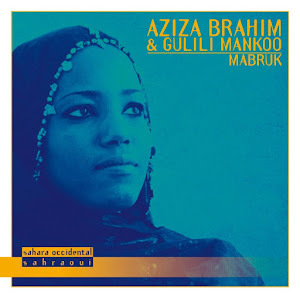 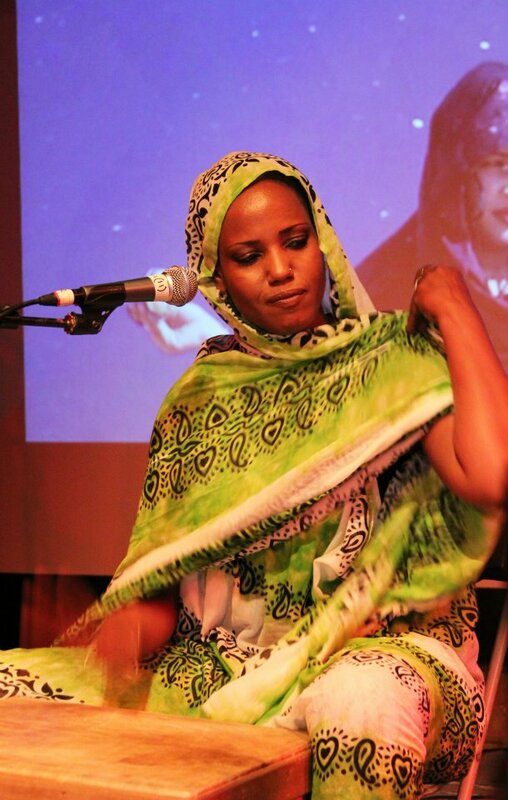 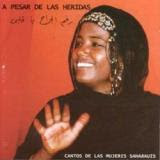 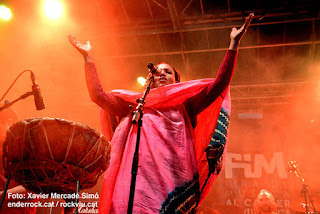 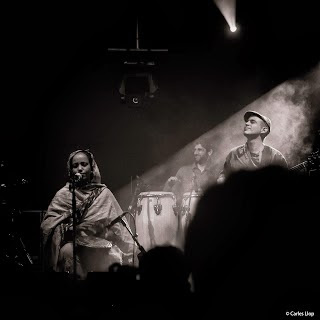 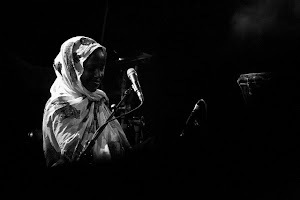 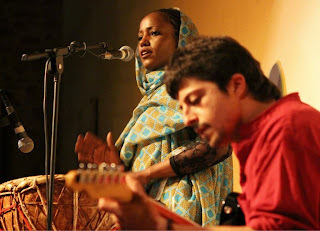 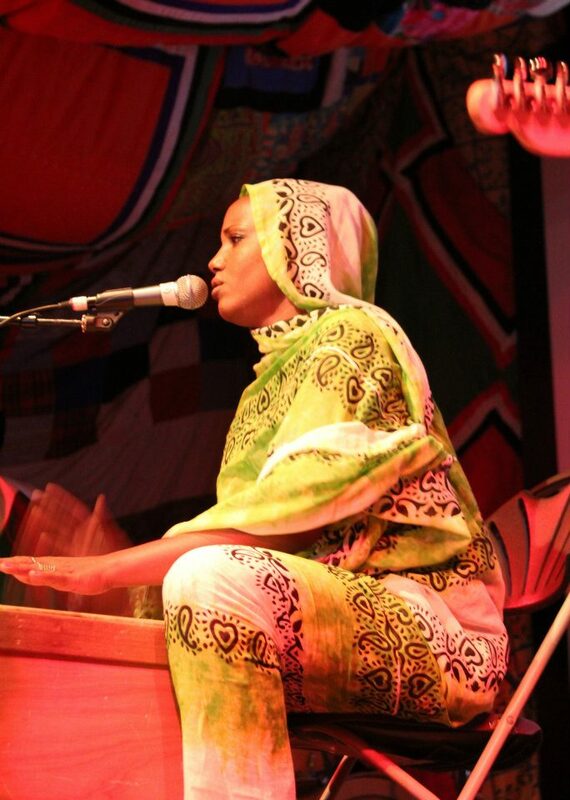 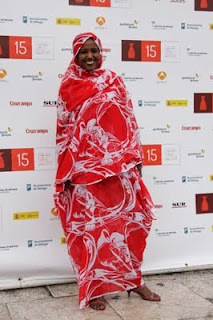 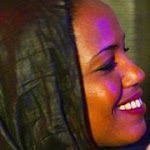 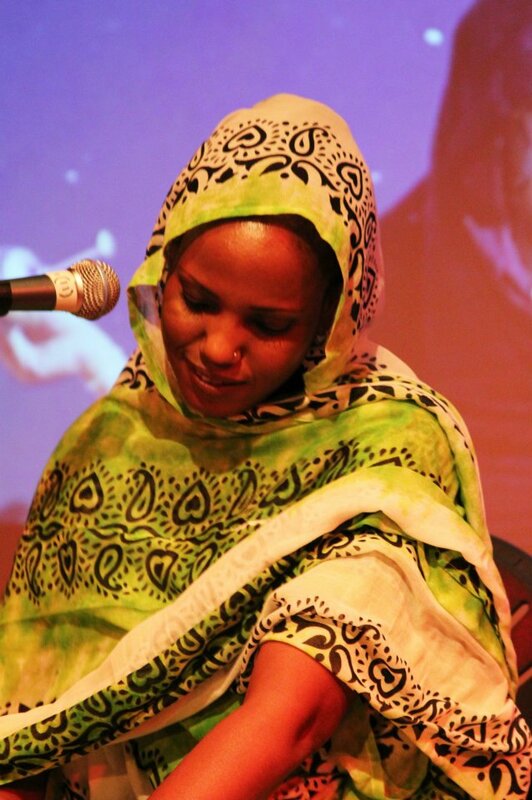 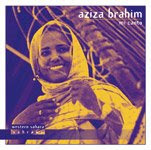 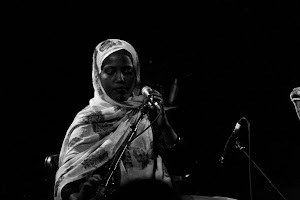 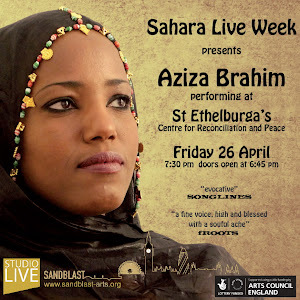 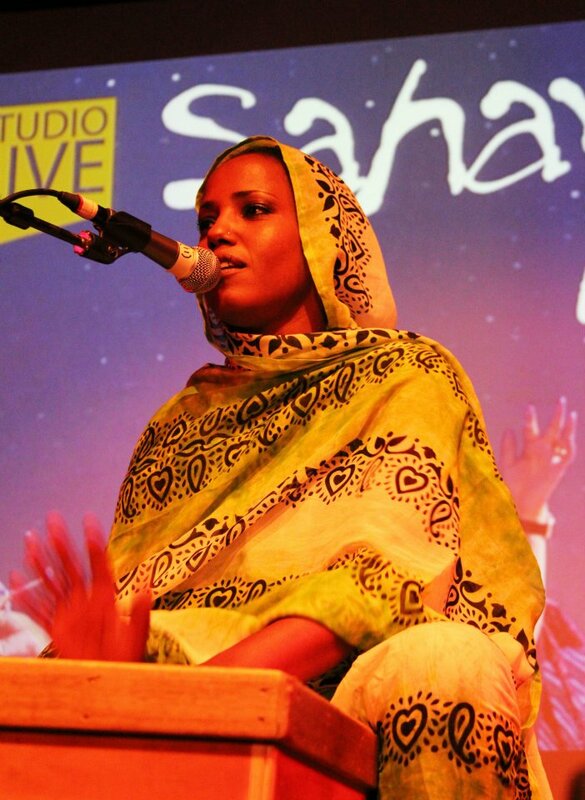 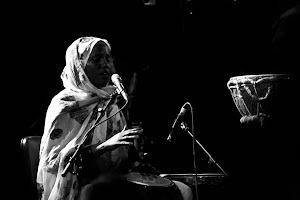 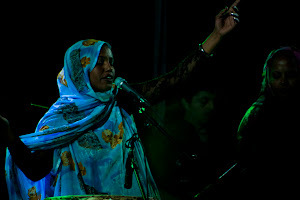 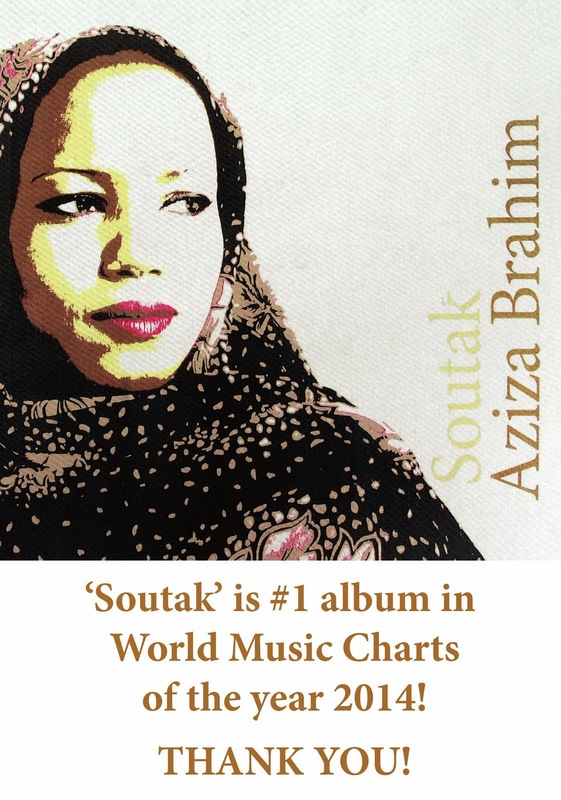 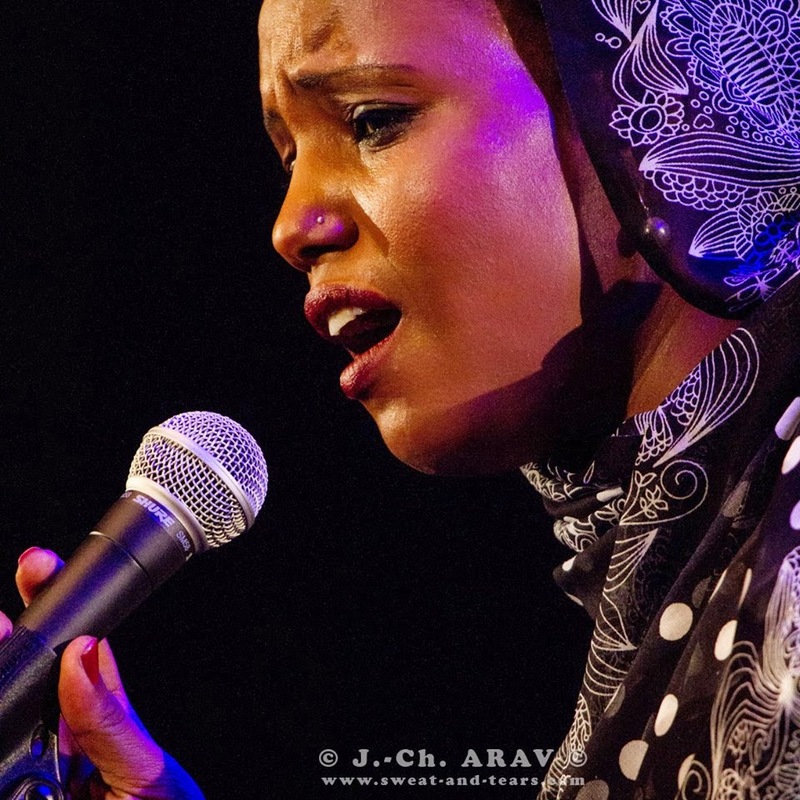 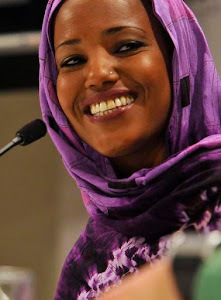 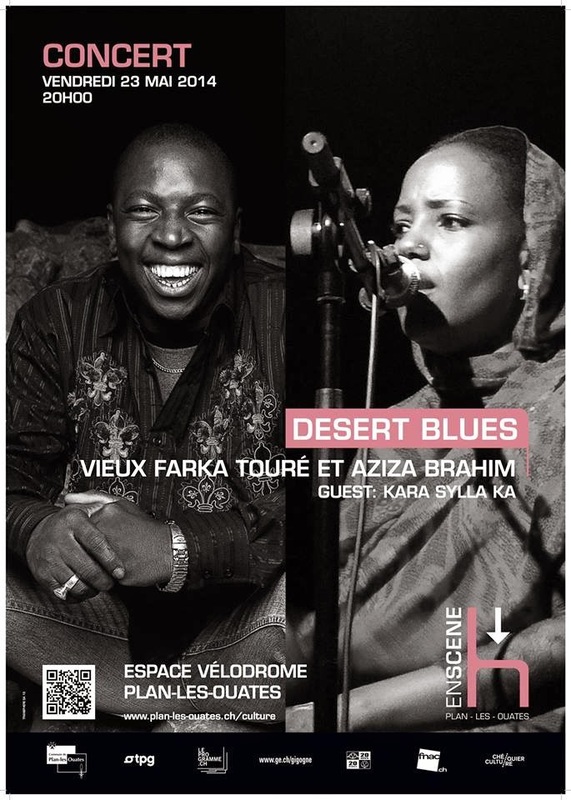 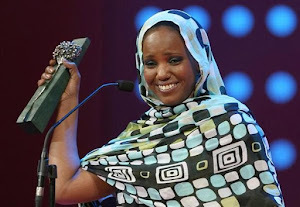 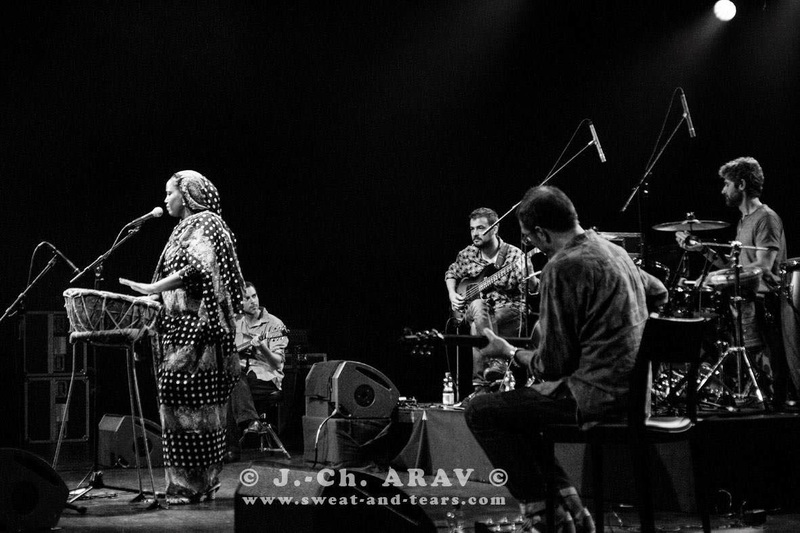 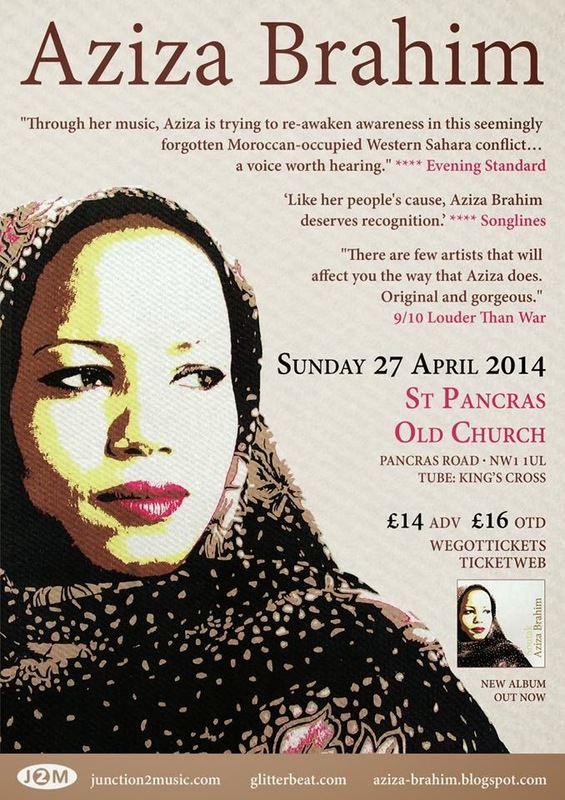 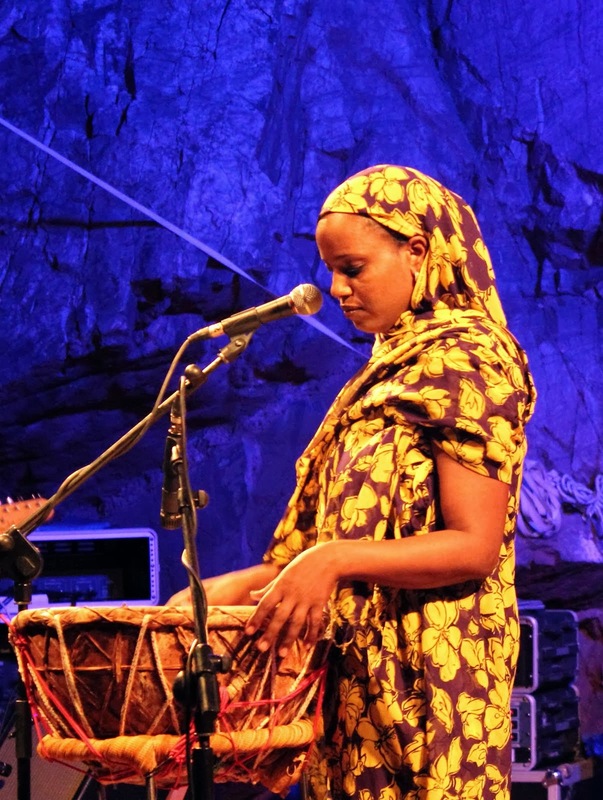 Aziza brought the house down with her music, beautiful voice and passion for the Saharawi cause. 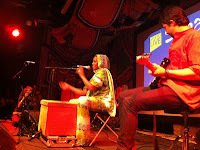 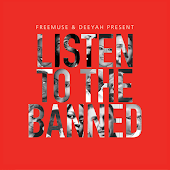 The film clips and photography added a wonderful visual context to the event. 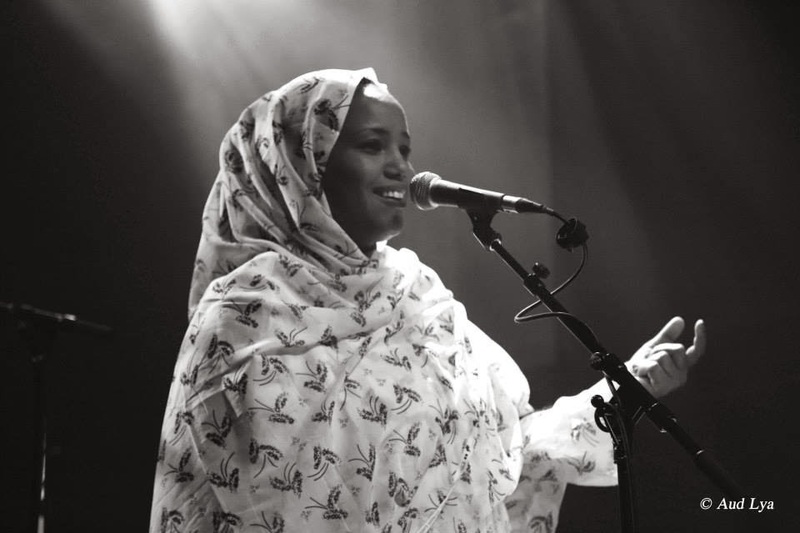 And all the volunteers who helped with the evening...well, it was amazing and inspiring all round to see such great energy come together to draw attention to the Saharawi people."